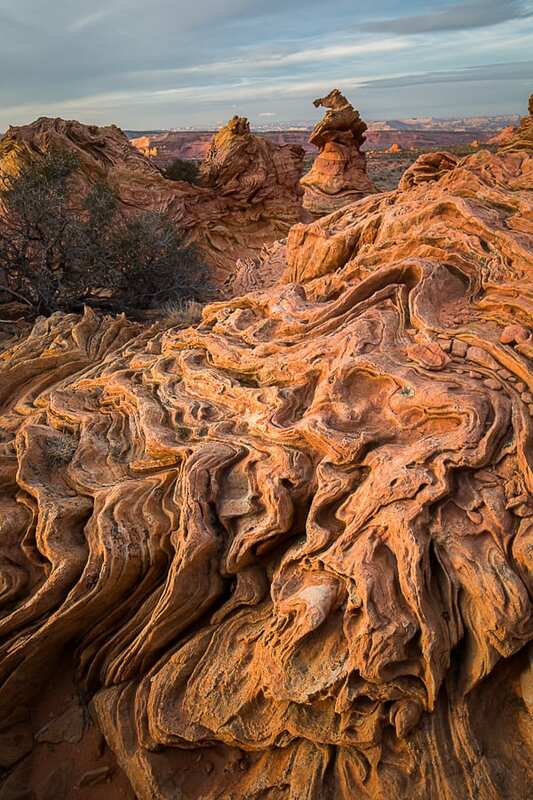 South Coyote Buttes is a huge area full of great surprises for the visiting photographer. You can really let your creativity run wild here and take many unique photos. We have found that the Cottonwood Cove area is best for photographers and unless otherwise requested, that is where we'll go. Leave the difficult 4x4 driving and route finding to us and maximize your photography time. Professional photo instruction and critique included on all trips. If you already have permits, you're set to go. 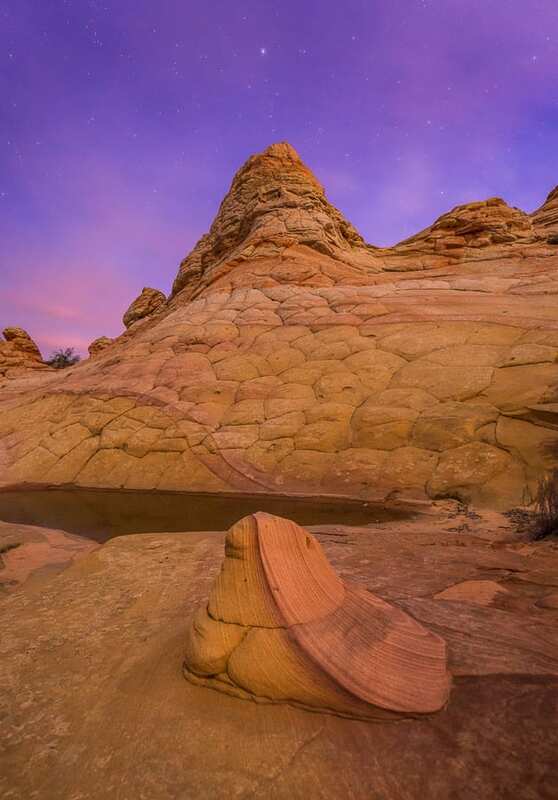 We can sometimes attend the walk-in lottery for clients and if we're unsuccessful there we'll go to another destination like White Pocket. Permits are required to access South Coyote Buttes and must be obtained via lottery. As commercial guides, we have our own permits for South Coyote Buttes. However, all clients must procure their own permits. To apply for the online lottery, simply visit THIS LINK and look for available dates on the calendar. For the best chances, go to the calendar 3 months ahead of time at 12PM on the 1st day of the month. Dates can fill quickly after the 1st of the month. For example, if you wanted to visit in August, you would visit the calendar on May 1st at 12PM and select the August date for your permit. 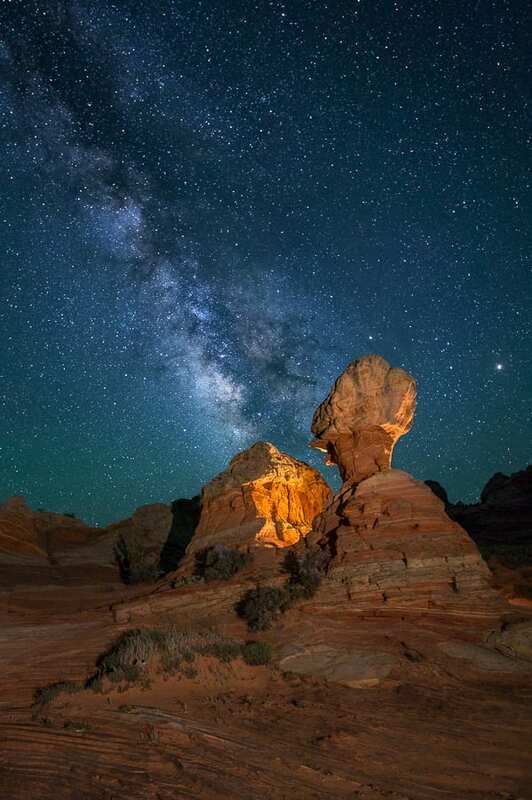 The other option is the walk-in lottery which is held at the BLM Visitor Center in Kanab Utah (745 E. Highway 89). You’ll want to be there between 9:30 and 10AM Utah Time to submit your application. If less than 10 people are there, permits are issued on the spot. If not, there will be a drawing. There is not usually much competition for South Coyote Walk-In permits. Note that the BLM office is closed on weekends during the winter months. If you wanted a Sat/Sun/Mon permit, you would need to go in on Friday. 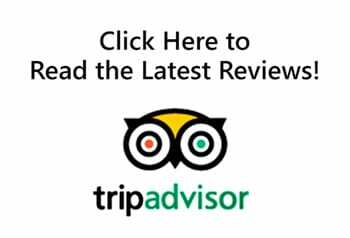 Check their website for winter hours and holidays. All walk-in permits are good for the next day unless it’s a special case holiday or winter weekend draw. Drive Time: A little over 2 hours each way with 1 hour on pavement and 1 hour on rough roads. 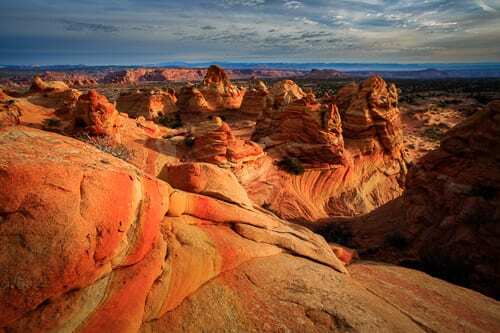 Areas: South Coyote Buttes is a large area that simply cannot be fully explored in a single day (or even a week). We’ve found the Cottonwood Cove area to be the most photogenic and this is where we take the majority of our clients. However, we may decide to visit the Paw Hole section if we are short on time or due to client interest. The South Teepees can be accessed via a long hike from Cottonwood Cove. Tour Meetup Outside of Kanab: We occasionally get requests from folks coming from Page, AZ. Rather than meet in Kanab, we can pick you up at the Scenic Overlook on Highway 89A. Expect at least a 1hr 15min drive from Page, AZ. GPS coordinates are 36.722878, -112.060348. If you want us to pick you up here, PLEASE CONTACT US AHEAD OF TIME TO MAKE ARRANGEMENTS. We will come by approx. 45-60 mins after the tour departure time (note that this is Utah Time, not Arizona Time). Look for the vehicle marked as Action Photo Tours. 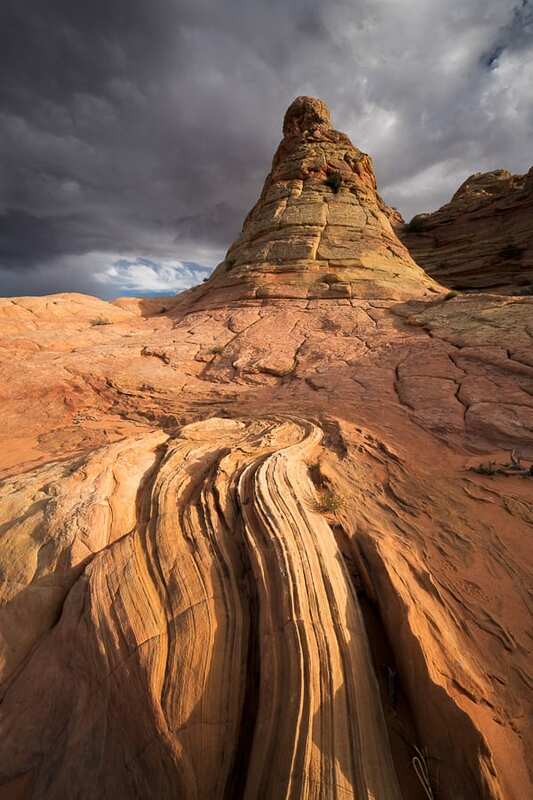 Weather Conditions: We can almost always get to South Coyote Buttes despite what the weather throws at us. The only time we couldn’t get out there was after we got over a foot of snow this past winter. We’ll still go even if it’s raining or windy. If the weather is truly inclement, your tour guide may suggest you visit an alternate destination. This decision will be made the day of the outing based on the consensus of the group. Note that we cannot offer refunds due to weather unless we cannot go out at all. Don’t despise inclement weather – that is often when you get the most dramatic photos! Just make sure you dress and prepare adequately for the weather. 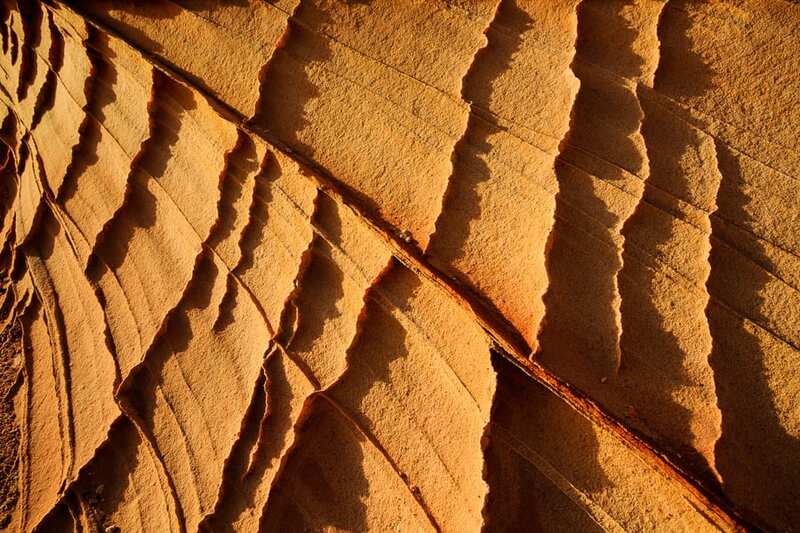 Hiking / Fitness: For Cottonwood Cove, it’s a sandy 0.6 mile hike to the first brainrock sections. The hike is a little shorter from Paw Hole. Once on the brainrock, we’ll show you many of our favorite photo spots. Some will require more agility than others. You will hike anywhere from 2-5 miles on this outing depending on the mobility of the group and how long we spend at each spot. The hiking is not strenuous, but it is over uneven terrain with some short, steep sections. All participants should ensure their fitness level is adequate for this trip. What to Wear: You should check the weather forecast prior to coming on the trip (search for Paria, UT on Weather.com). If it’s going to be hot, wear light-colored clothing and a hat. If the temperatures are cold, bring some warm layers and long pants. Don’t forget sunglasses and sunscreen. Even when it’s warm outside, the temperature can drop quickly after the sun sets. You may wish to bring a light jacket for the evening. If it’s very cold and or windy, don’t forget a warm hat and some gloves. If rain or snow is in the forecast, bring a rain jacket. We recommend wearing sturdy footwear in South Coyote Buttes due to the uneven terrain and sand. Restroom Facilities: There are no facilities at South Coyote. We will stop at a restroom if needed about an hour into the drive. If you need to use the restroom at South Coyote, we will have toilet paper, hand sanitizer, and a shovel available. You can dig a hole back behind a bush to do your business. Cell Phones: Bring your cell phone along! They are great for capturing candid images. Plus, most folks will have cell service out at South Coyote. Note that cell service is limited during the drive. There are USB ports in our vehicles so bring a charging cable if you need one. Camera Gear: A wide angle zoom lens is most useful at South Coyote (equivalent 16-35 on a full-frame camera or 10-22mm on a crop sensor). There are opportunities for mid-range, telephoto, and macro shots so you can bring any of those lenses if you like - just ensure your pack isn’t too heavy. But do note that the bulk of your photos will come from the wide angle lens. All participants should bring a tripod. For filters, a circular polarizer can come in handy as long as it’s not a clear, blue-sky day. A neutral density filter can be nice to smooth out rough water or create long exposures for fast moving clouds. Don’t forget extra batteries, memory cards, and cleaning supplies. Please contact us if you’d like to rent any camera gear for your outing.